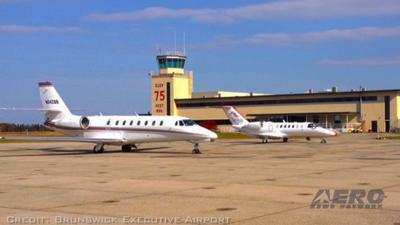 While the announcement of our Master List of over a dozen recommended SportPlanes is still a few weeks off, one new aircraft has easily risen to the top of the list reserved for NEW offerings in the VERY competitive sport aviation landscape. 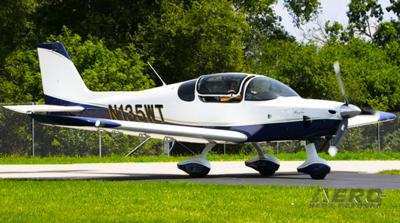 This year; the best new SportPlane is The Airplane Factory’s Rotax 915-powered Sling TSi. 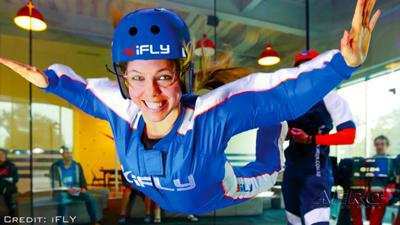 ANN’s Jim Campbell got a personal tour of iFly’s soon-to-be-latest indoor skydiving facility now under construction off Interstate 295, in Jacksonville, Florida. It is one of a number of such attractions in operation all over the world. All the rage among skydive aficionados who used to have to log freefall maneuver practice time in 20-60 second sessions, the development of these next-generation indoor vertical wind tunnels has revolutionized competitive skydiving to allow longer pseudo-freefall sessions, as well as providing the public a truly safe and virtually risk-free chance to get a free-fall-like experience. 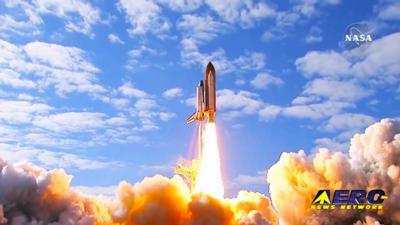 NASA administrator Jim Bridenstine is reportedly considering allowing companies to buy naming rights to rockets and other spacecraft in an effort to boost the agency's brand. At a recent meeting of the NASA advisory council, Bridenstine announced the formation of a committee to look at what he called "provocative questions" related to placing corporate logs on spacecraft. "Is it possible for NASA to offset some of its costs by selling the naming rights to its spacecraft, or the naming rights to its rockets," Bridenstine said. 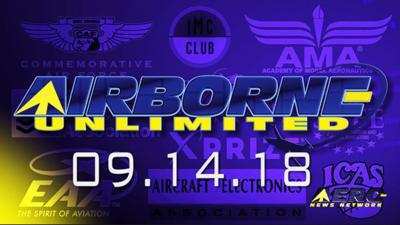 All this -- and MORE in today's episode of Airborne!! !